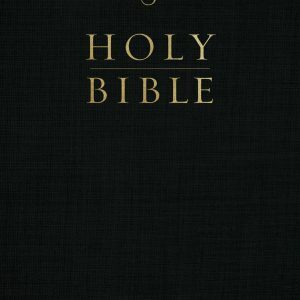 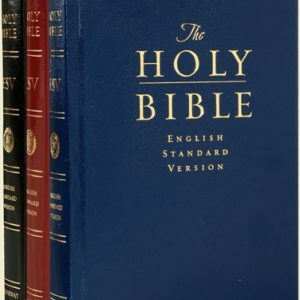 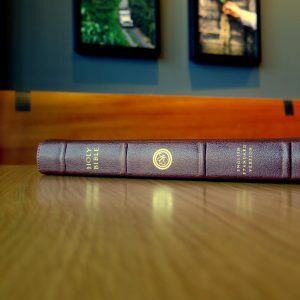 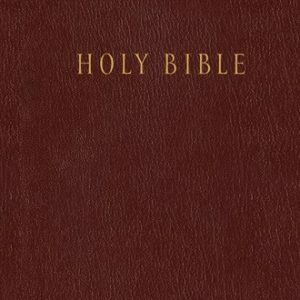 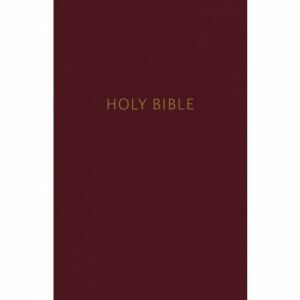 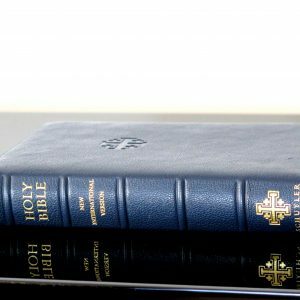 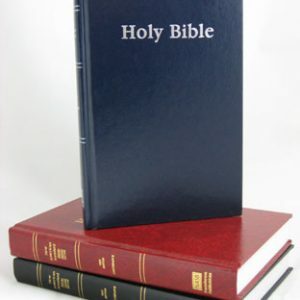 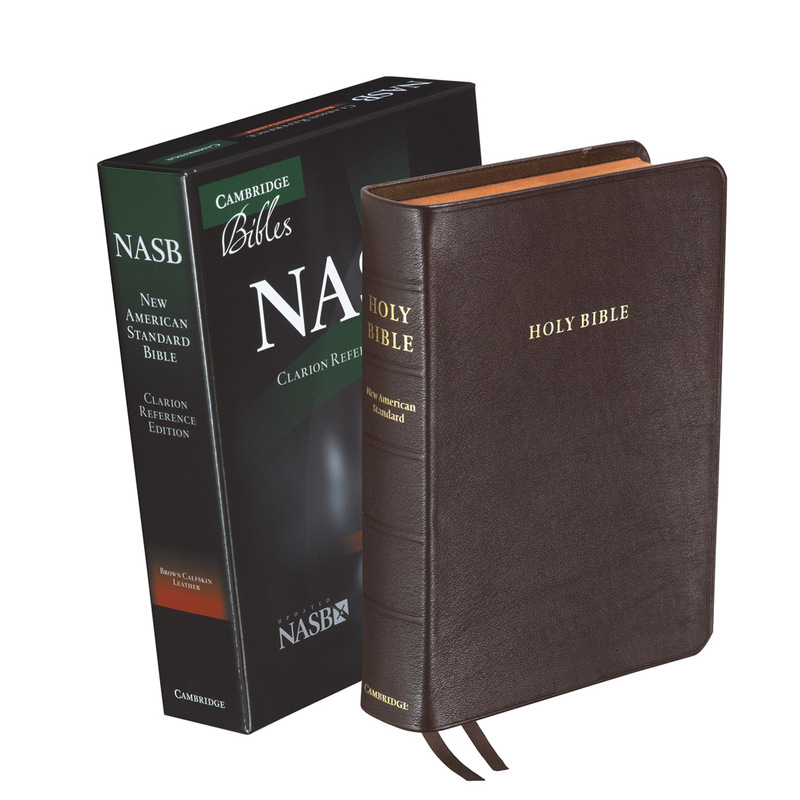 We currently carry the ESV, KJV, NKJV, NASB and NLT Pew Bibles. 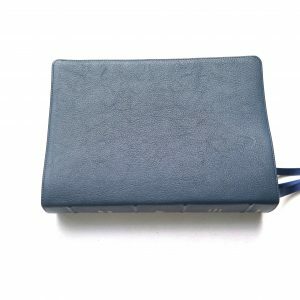 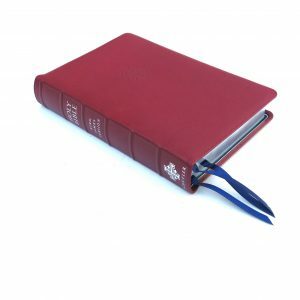 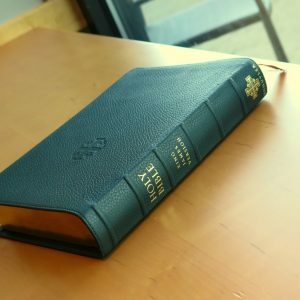 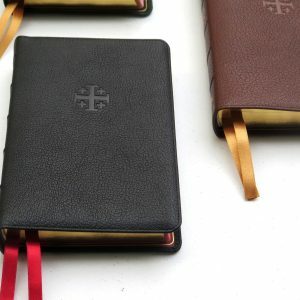 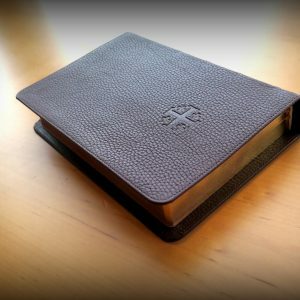 All Pew Bibles come in Case Quantities and Carry Free Standard Shipping- we can not send case quantities by expedited shipping. 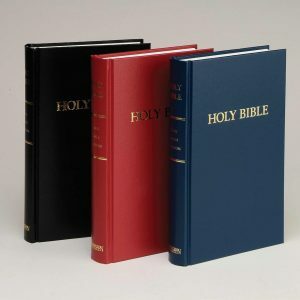 Most Come in Case Quantities.